We are teaming up with Event Santa Cruz to bring the community the first annual Santa Cruz Waves Cocktail Week. This week will be at the end of September, from the 23rd – 28th. 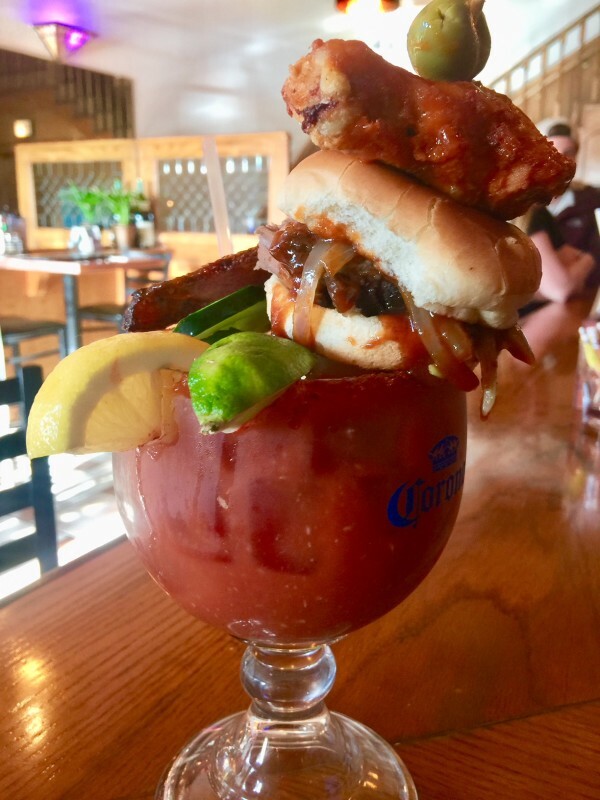 We’ll be featuring one cocktail per venue for the entire week for patrons to come and try. 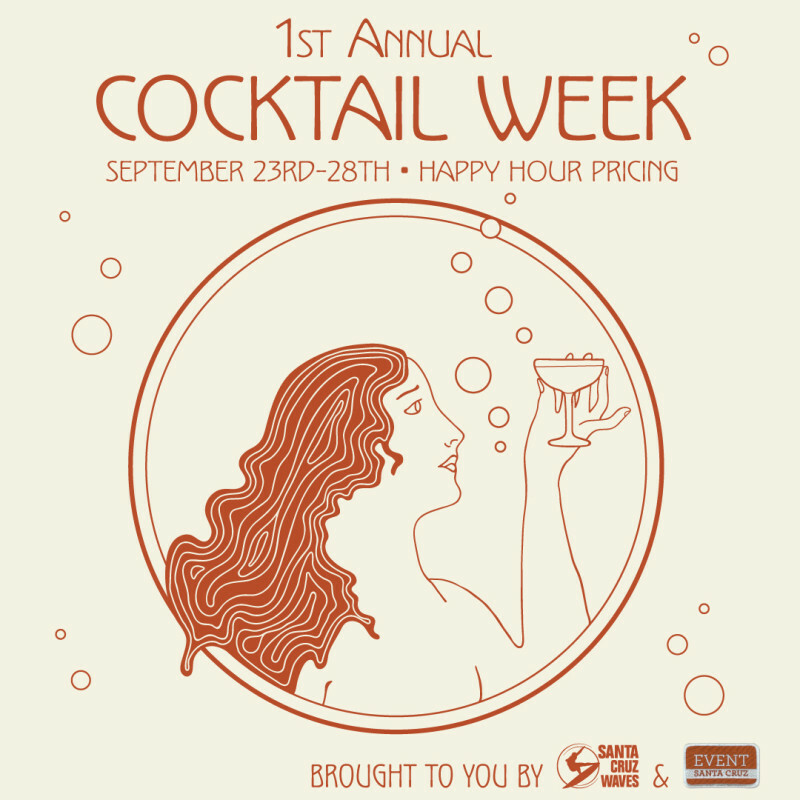 Then on Friday Sept. 28 we will have a BIG END OF COCKTAIL WEEK BASH at Verve Coffee at 104 Bronson Street from 6pm to 9pm. 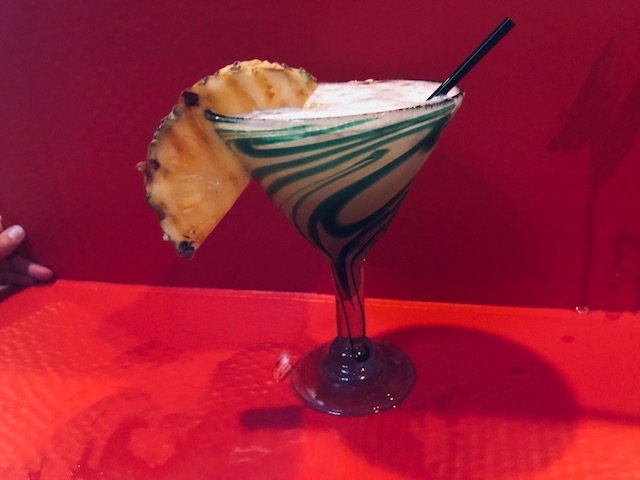 The Riptide is a dangerous cocktail that make make you get carried away! The Riptide features Venus Spirits Aquavit made locally in Santa Cruz, Lime, Creme de Peche peach liqueur, orgeat, coconut water and peychauds bitters . Aquavit is a spirit that is typically produced in Scandinavian. It is made in the same way as one makes gin but instead of focusing on juniper berries aquavit focuses on caraway giving it a flavor like rye bread which pairs wonderfully in the tiki style cocktail. I am fascinated with the idea of bubble tea (aka boba tea). To me, it’s such a bizarre and interesting food that has exploded in popularity. I wanted to create a grown up boozy version of this fun treat. Boba pearls (also know as tapioca balls) are a product that comes from tapioca, a starch which is in turn extracted from the cassava root. Bubble Tea , originally created in Taiwan , is a non-alcoholic tea-based drink invented in the 1980s. Is their a story behind the drinks name? If so, fill us in! 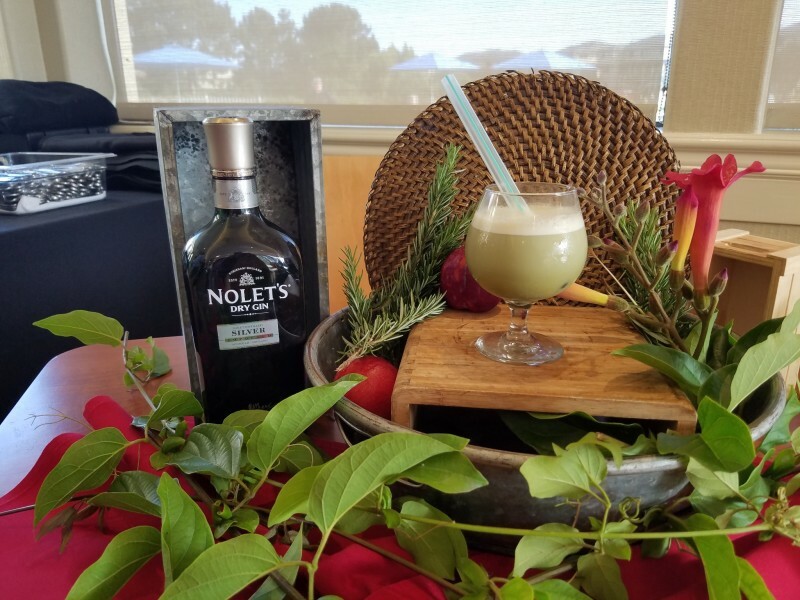 Nolet’s is a gorgeous dutch gin with a beautiful viscosity and sweetness. It lends itself perfectly to this cocktail .We make the matcha tea mix from quality matcha powder, whisking it with boiling water, fine straining , allowing to chill and adding house simple syrup. We prepare the cocktail by adding the cooked boba pearls that have been slightly chilled and stored in simple syrup to the bottom of a snifter glass, then shake together the gin, matcha mix, whole milk and fine strain. We add a special wide boba straw . Almond or soy can be used in place of milk for our non-dairy guests. This cocktail is well balanced, slightly sweet, pleasantly bitter, clean and herbaceous. This whiskey based cocktail comes together with luxardo bitters, citrus, house mae black pepper & honey simple over fresh basil. deliciously herbaceous and excitable, this cocktail is likely to cause some trouble in paradise. 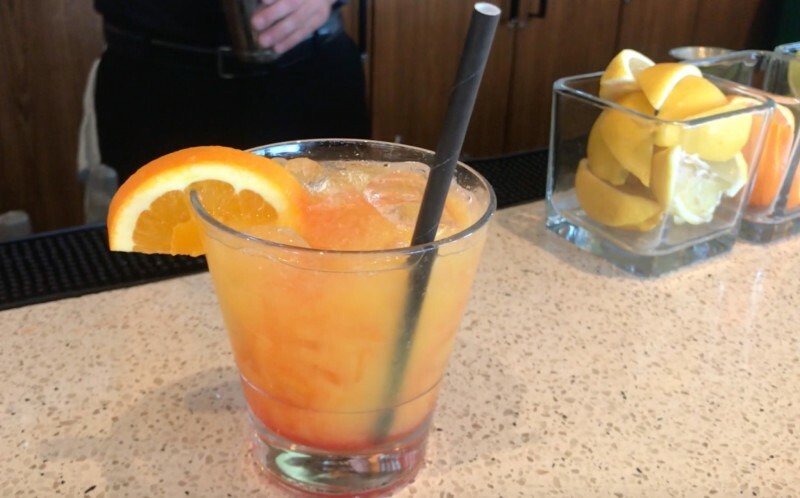 Inspiration for the drink: Partner, Karen Madura, had just been in the Florida Keys drinking a lot of margaritas and daiquiris and this cocktail is a kind of margarita and daiquiri hybrid. Is there a story behind the drink’s name? If so, fill us in! 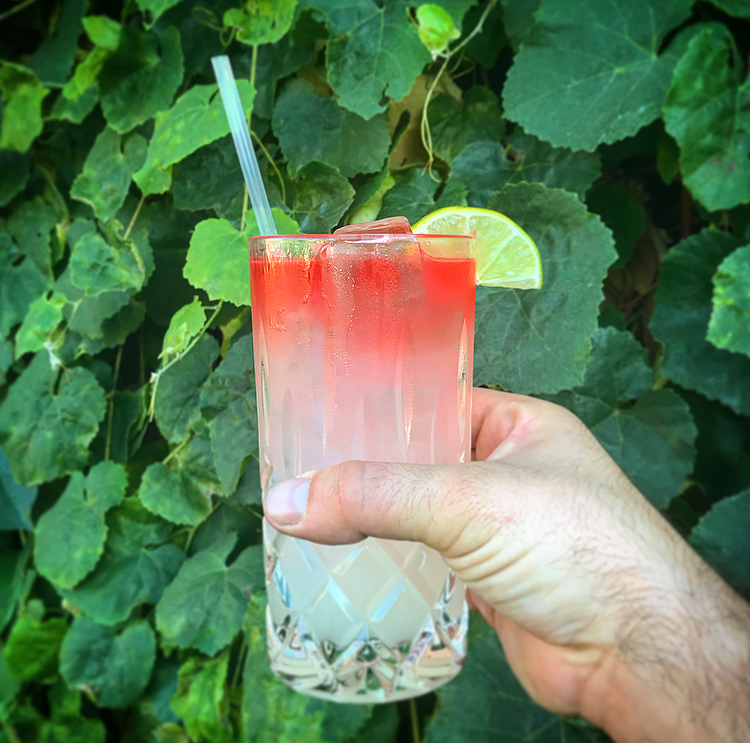 Jasbir loves the color pink; shirts, sunglasses, backpacks, everything…so we worked our way one afternoon through some drink ideas to try and incorporate hibiscus into something tasty. 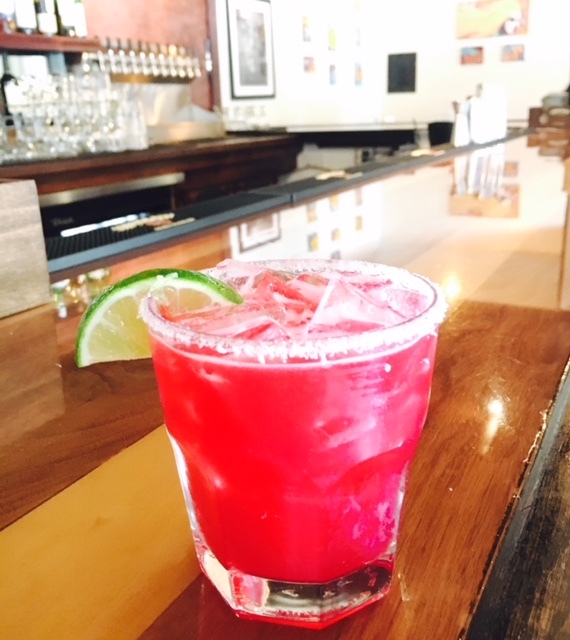 We decided on a margarita variation using Suerte Tequila, Rhum Clement Orange Shrubb, fresh lime, and a hibiscus simple. When we finally got the balance it looked great in the glass and was a good homage to the years I had been living in Colorado, the holidays I spent drinking in the Caribbean, and Jasbir’s favorite color pink. Suerte Reposado (2), Rhum Clement Creole Shrubb (1/2), House Hibiscus Simple Syrup (1/2), Salt (pinch), Fresh Lime (3/4)…. shaken and double strained over fresh ice. Salt rim. Lime garnish. Suerte Reposado: Hand Picked Blue Weber Agave from the highlands of Jalisco slow roasted for 52 hours in a traditional brick oven and then Tahona crushed for 16 hours. Aged 7 months in charred white American oak barrels…butterscotch, subtle plum, and oak notes. Rhum Clement Creole Shrubb: Most orange cocktail additives have a cognac or neural spirits base but Rhum Clement Creole Shrubb uses rhum agricole, a distinctive type of rum from Martinique that is made from sugar-cane juice rather than molasses, the base material for most other rums. Rhum agricole is sharper and more peppery in flavor than molasses-based rums. For Creole Shrubb, bitter orange peels and a mix of spices are added to the base. This makes for a lean and sharp liqueur, with the rich orange notes typically found in curacaos but without the heavy sugar sweetness. The hibiscus simple is simple. It is a 1:1 simple with dried hibiscus flower added. 500 ml water: 500 grams sugar: 30 grams dried hibiscus flower simmered twelve minutes and stood ten and strained will get you there. 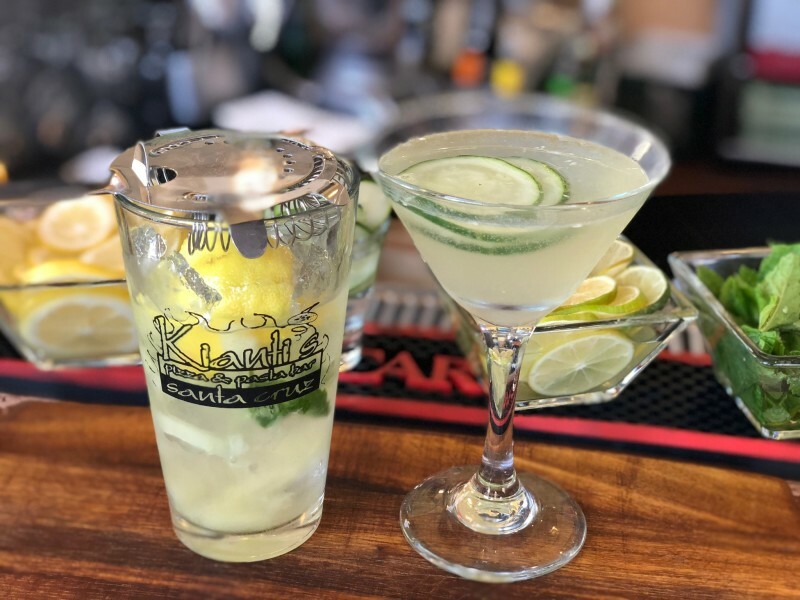 A refreshing cocktail made with Kettle One Cucumber Vodka, fresh squeezed lemons and mint leaves served in a pint with a side car martini glass. Makes a delicious end of summer drink. 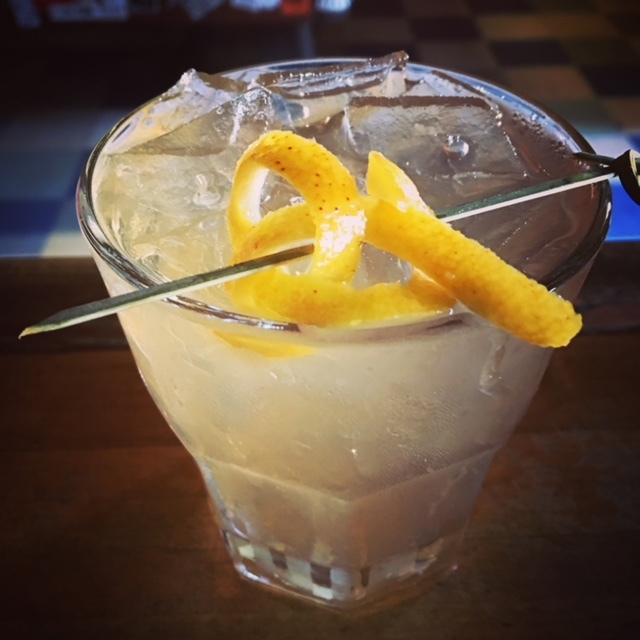 We are inspired by the Penicillin cocktail, which traditionally features fresh lemon juice, honey ginger syrup, and scotch whiskey served on the rocks with another really smoky scotch as a floater, like Laphroig. 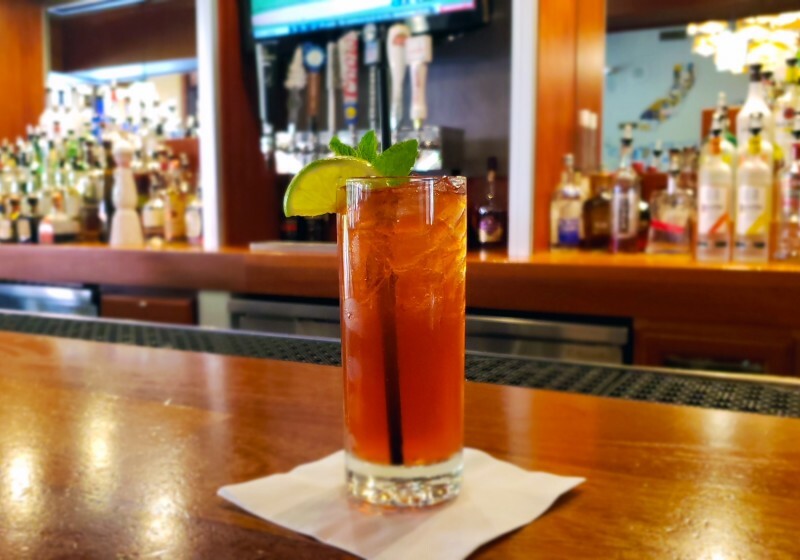 This cocktail was invented in 2005 by a New York Bartender named Sam Ross but has rapidly established itself as a great cocktail. We took his base recipe and made it a little more California and a lot more Brady’s. We like to make a drink our own at Brady’s, hence the Bradyscillin name. We especially love Irish Whiskey, so we swapped out the blended scotch base with delicious Jameson in this recipe. We also have been drinking and enjoying a lot of Mezcal. We use Vida Mezcal in place of the smoky scotch as a float. These flavors go great with our ginger honey simple and the fresh lemon, but it is a little bit lighter, more Californian, than its New York inspiration. We make the honey and ginger simple syrup ourselves. The honey and ginger are warmer, spicier and slightly less cloying than a traditional simple syrup. We use fresh lemon juice and Jameson, which mixes so well with those flavors. The cocktail is a great balance of ginger spice, bright lemon, sour and sweet, with the smoke pulling through. Then we top it with a small float of Mezcal. It gives a smoky kick that goes great with the ginger and citrus and veers away from the straight smoky peat flavors of those big smoky scotches. We have been serving it on the rocks. 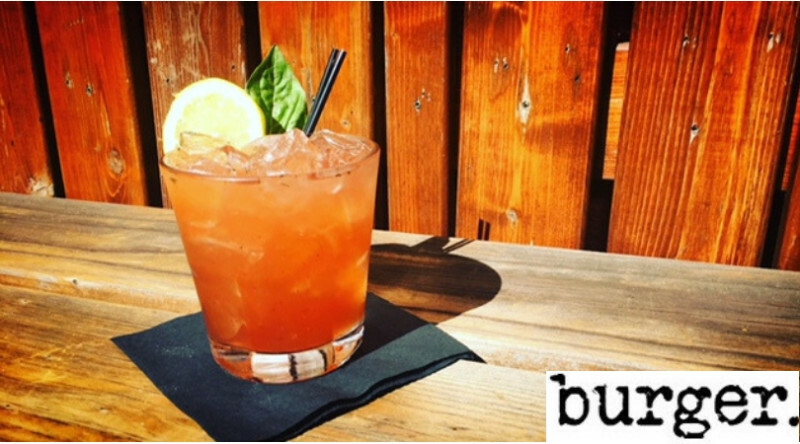 Drink: Kentucky Sunrise – Bullet Bourbon, Giffard Fraise Des Bois, fresh lemon angostura Aromatic Bitters and Ginger Beer.